At Peter Lynn we believe performance should not be measured in speed or raw power alone. Performance is about responsiveness, precision, handling balance and most importantly; the riders experience. This is why we work tirelessly on perfecting our designs to match our heritage of class leading design, ease of use, assured stability and sophisticated craftsmanship. I've been testing this kite since the very beginning. Peter Lynn started developing a depowerable foilkite about 2.5 years ago and I was lucky to be one of their testpilots. We improved this kite step by step mainly with racing performance in mind. 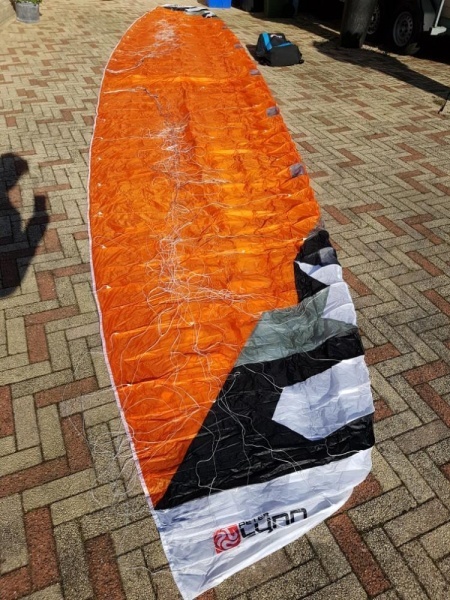 Land, snow and water, we discovered all racers want about the same characteristics in a kite: up- and downwind performance, depower, easy handling and direct response. The kites are made out of the finest fabrics available. Also the ultralight kites proved to be strong enough to survive crashes and intensive use. The kites fill fast and once in the air they are stable at every position, including fully depowered zenith. Once moving through the air the kite is rock solid: the shape doesn't change when linepressure drops due to lack of wind or highspeed downwind turns. Still the kites remains very responsive on steering input. 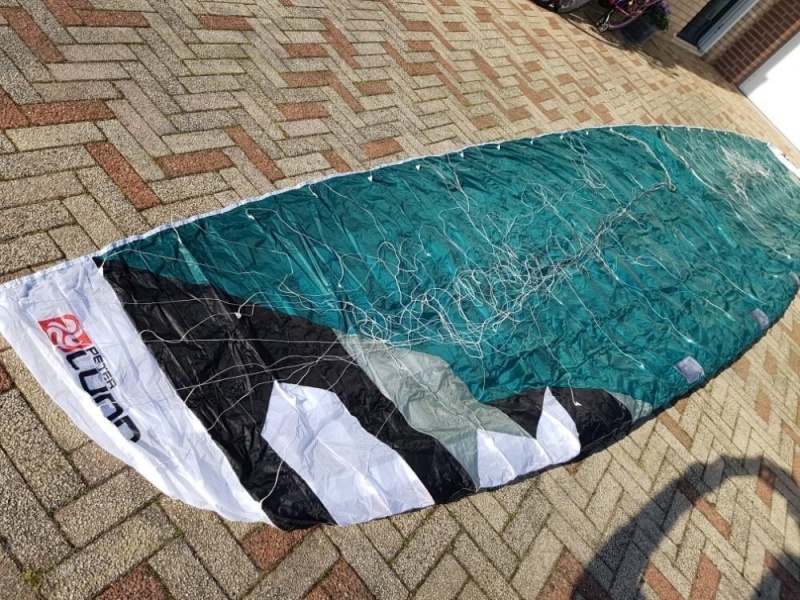 The ultralight kites will surprise it's riders by the ease of use in marginal winds. The kite just stays up in the air once there is hardly enough wind to get going. Once the kite is moving it will develop enough power to keep you moving. I used the 14 UL foiling in winds dropping below 6 knots. There is enough power to pull you through the lulls'. When accidently something goes wrong and you fall in the water, no panic in these low winds! Also whem the kite ends up just a few inches from the water, depowering (sheeting out the bar) and steering the kite to the zenith will put you back in starting position again. Ride on! In stronger winds the kite has plenty of depower. This allows racers to use a big kite. Still the good upwind angles and speed and lots of power for those deep high speed downwind courses. Please ask me for more details when interested. I see the upwind characterisitic didn't came through... Probably because it is so damn easy!